Siemens Gamesa Renewable Energy (SGRE) has secured its first full-scope contract for the service of turbines supplied by other Original Equipment Manufacturers (oOEM) in Poland with Polenergia. Starting in April 2019, SGRE will provide service and maintenance for the 34MW Lukaszow and 24MW Modlikowice wind farms in western Poland. 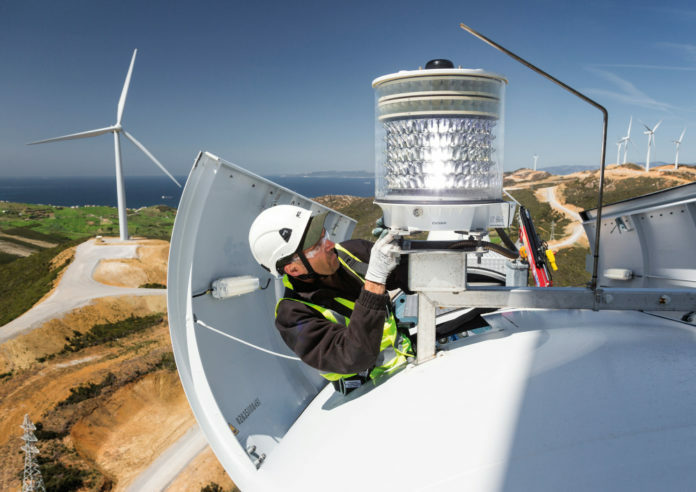 The contract includes full-scope service including availability and component warranty for 29 Vestas V90 wind turbines. Siemens Gamesa offers a broad product and service portfolio, addressing the diverse needs of customers worldwide. The company is committed to provide the best solutions to lower the cost of energy whilst maximizing projects’ profitability. In total, Siemens Gamesa has more than 37 years of experience and a fleet availability of over 98%. The company’s experts currently maintain more than 900 different turbines from other manufacturers with a total capacity of more than 1 GW worldwide.